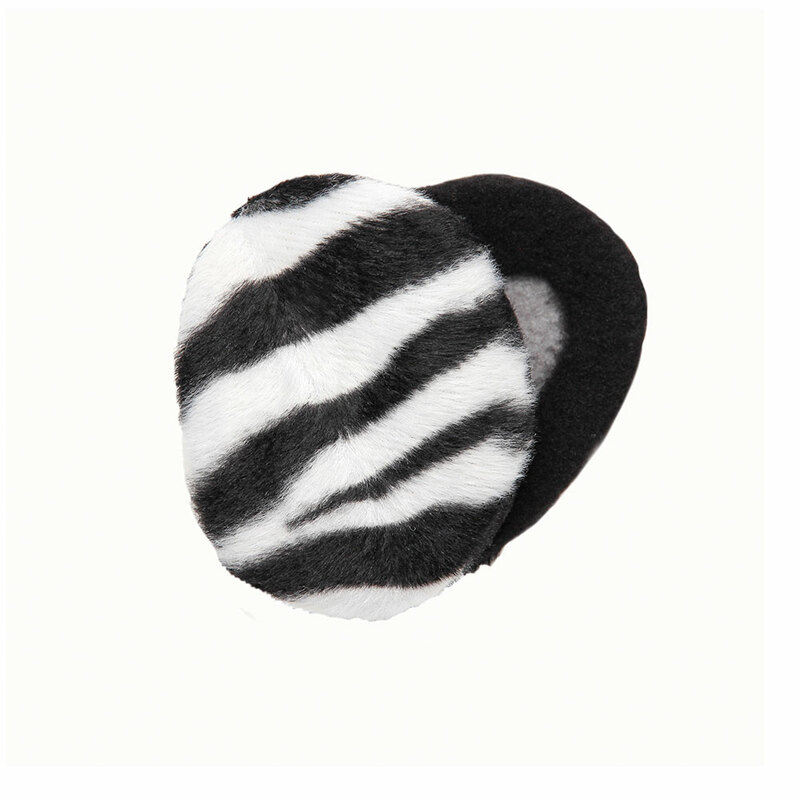 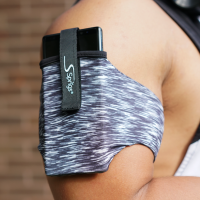 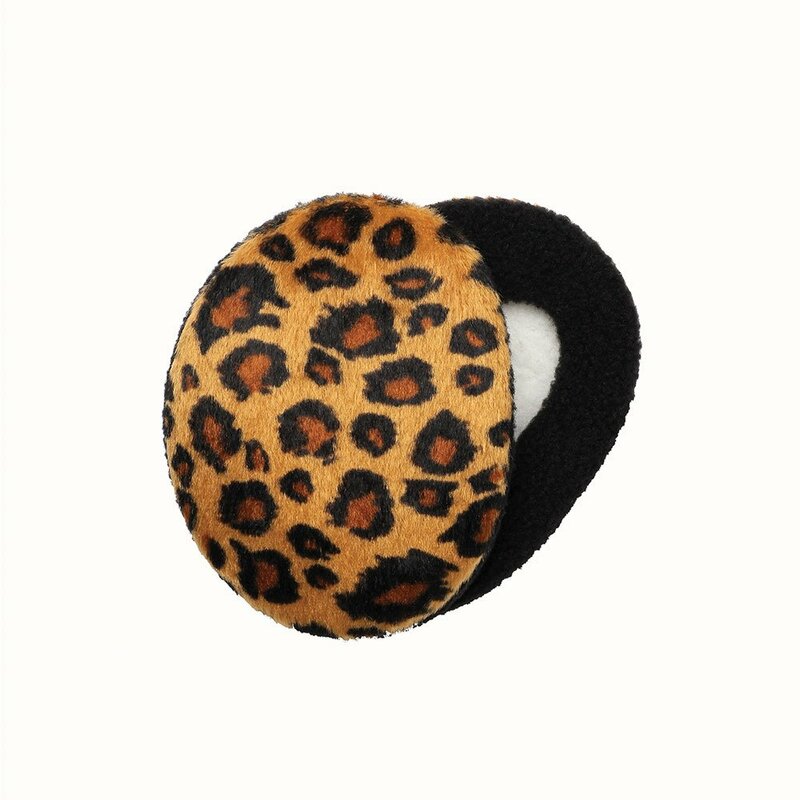 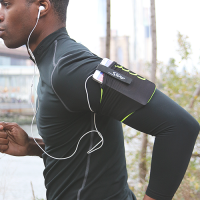 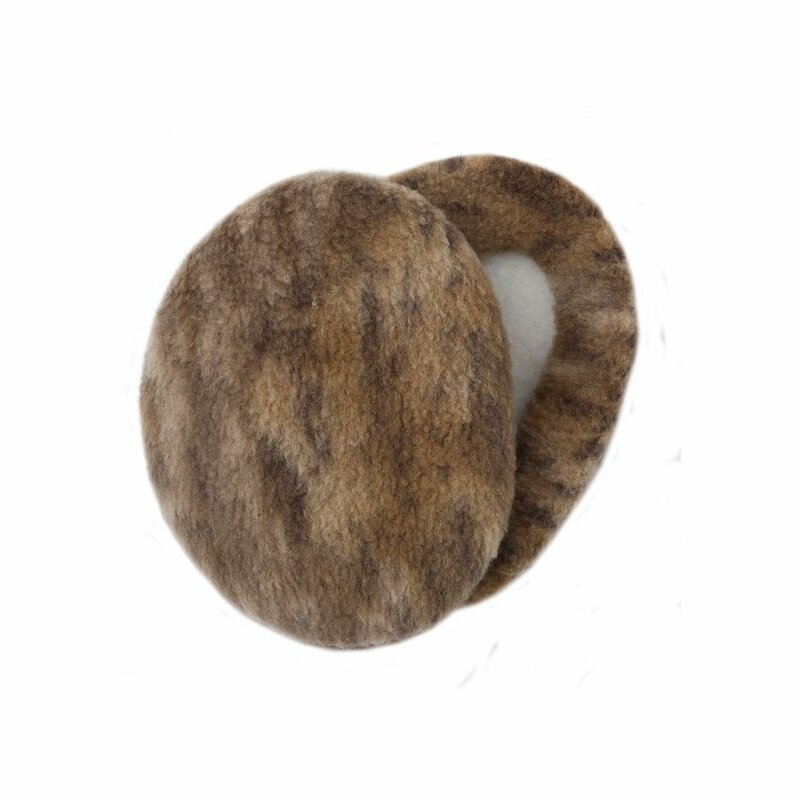 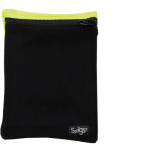 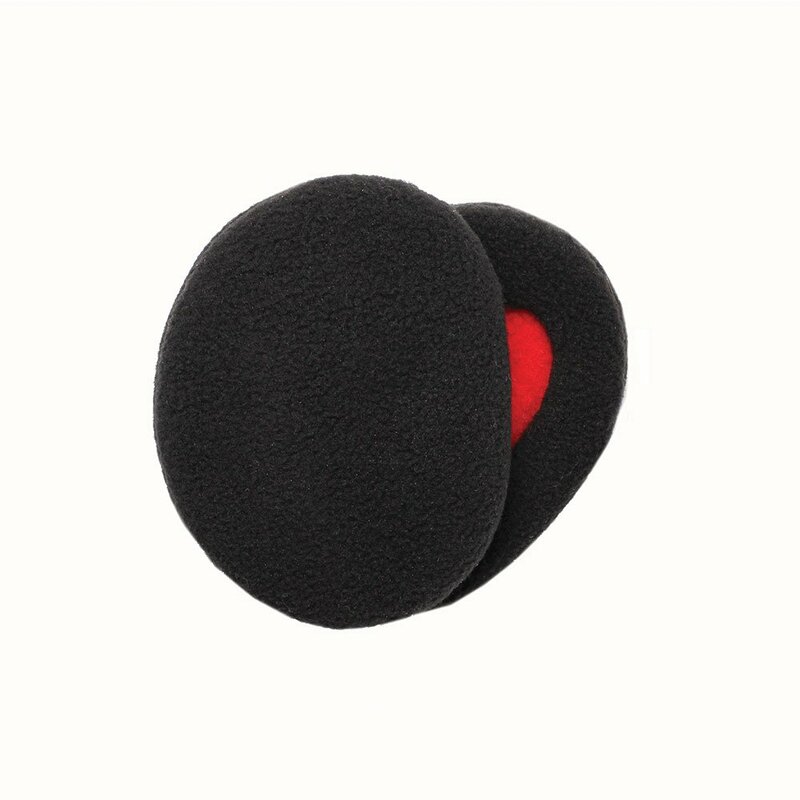 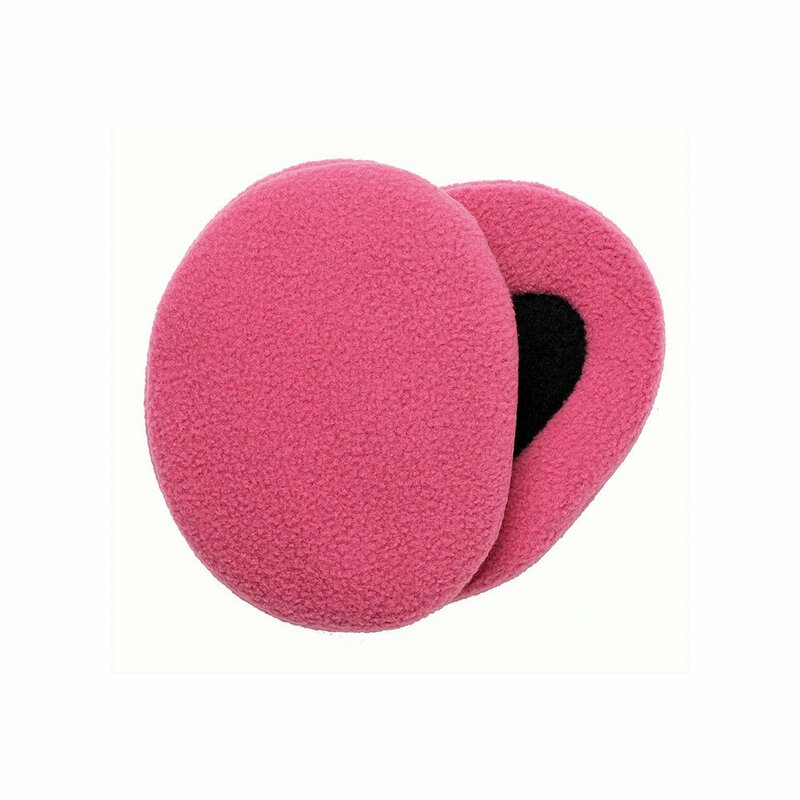 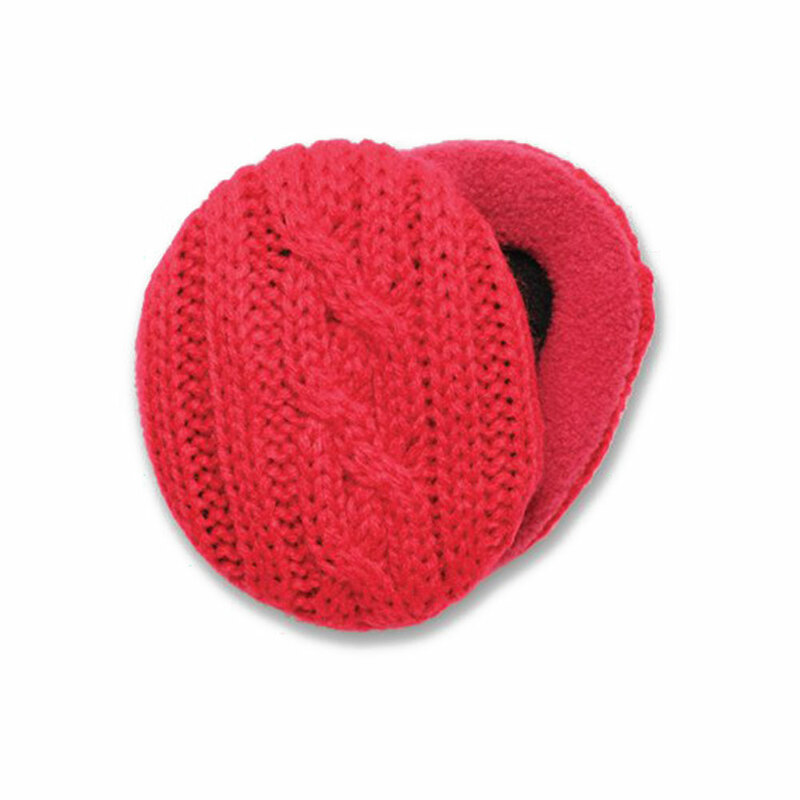 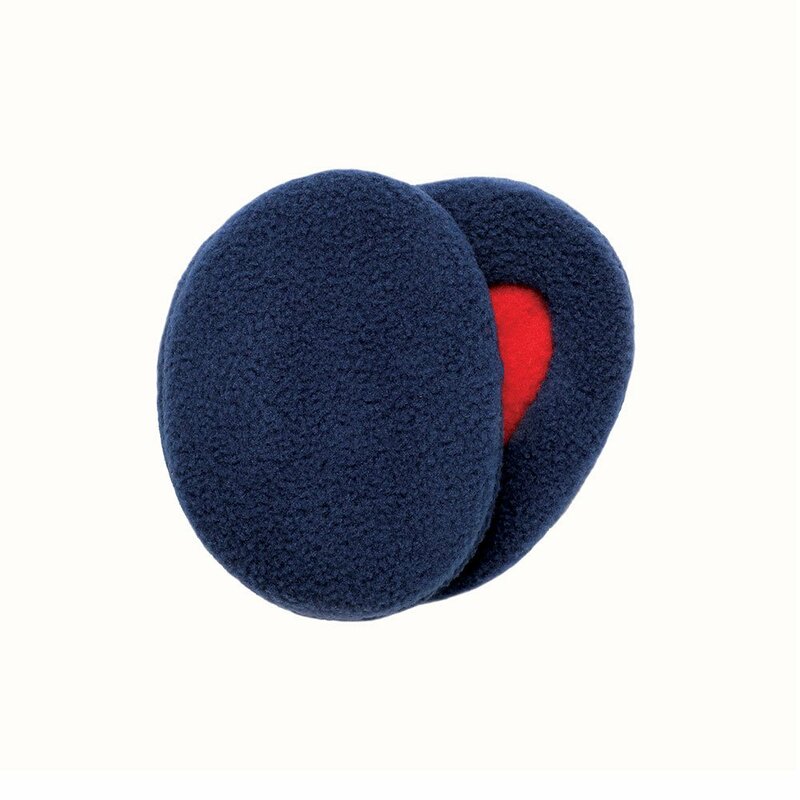 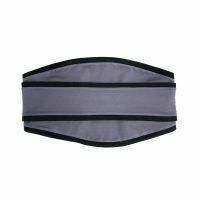 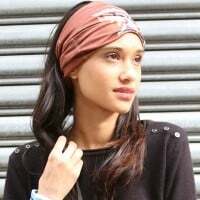 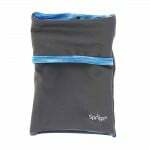 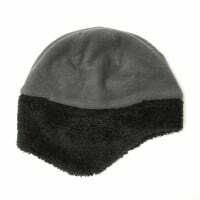 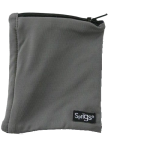 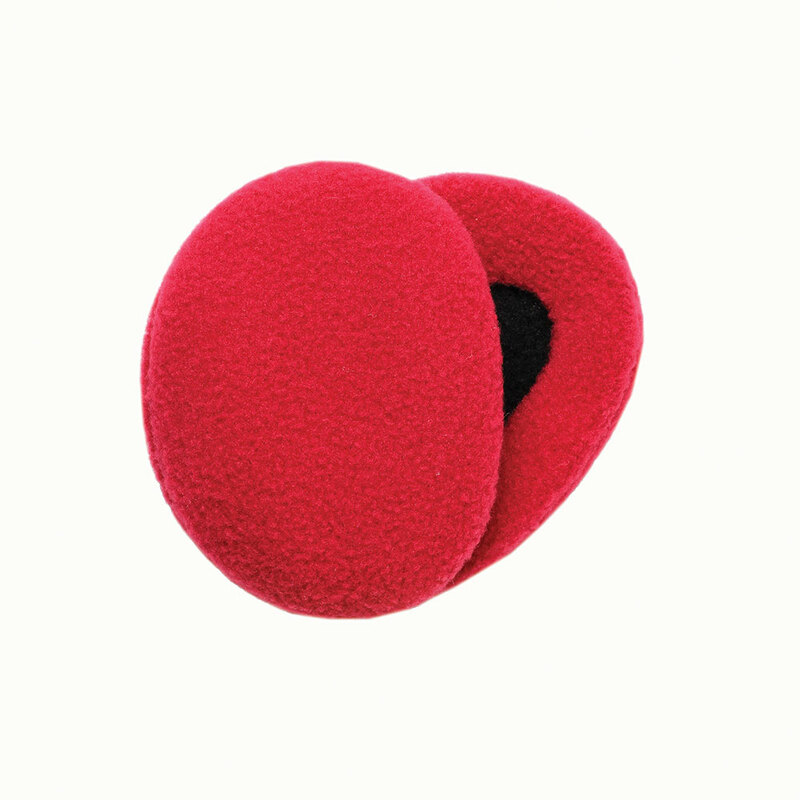 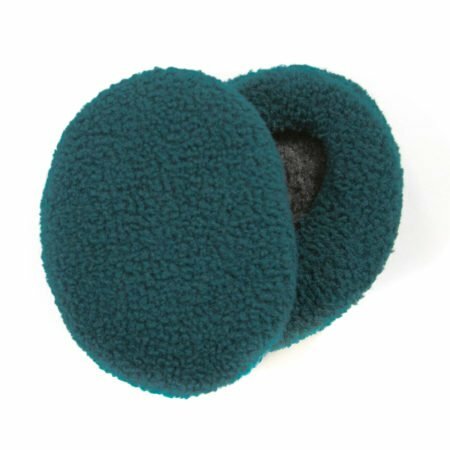 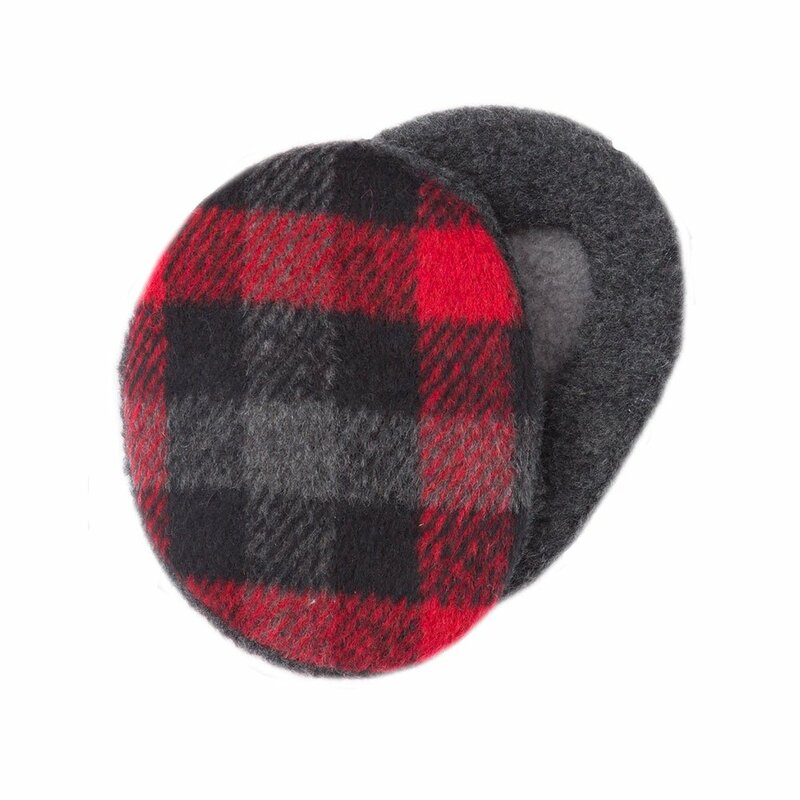 Our patented cozy fit Earbags® bandless ear warmers wrap around your ear and stay on snugly and comfortably. 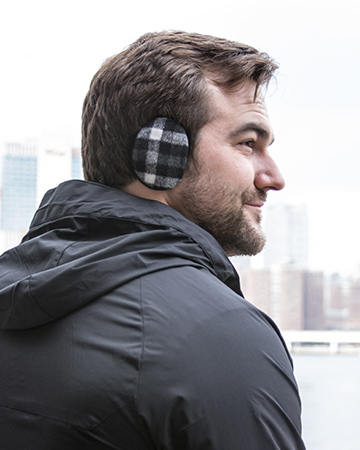 With two soft layers of fleece, and lined with Thinsulate® for warmth and insulation, Earbags keep the warmth in and the cold out. 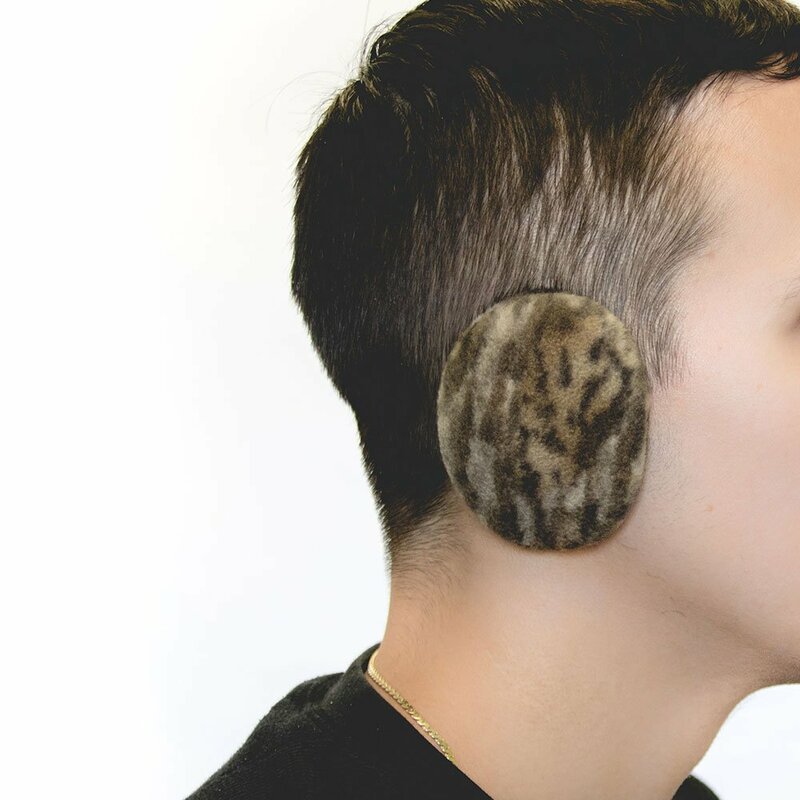 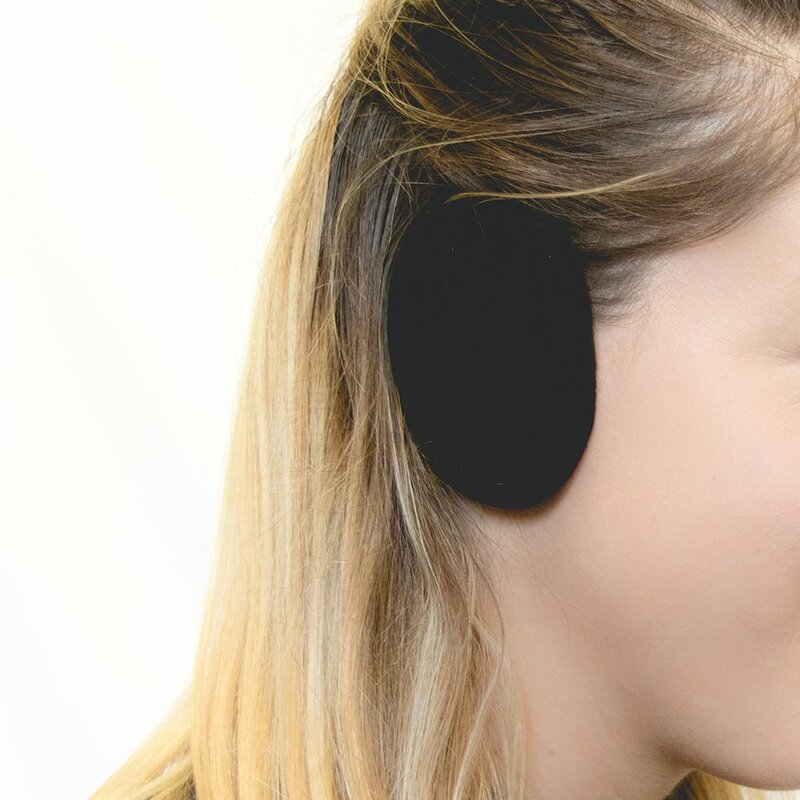 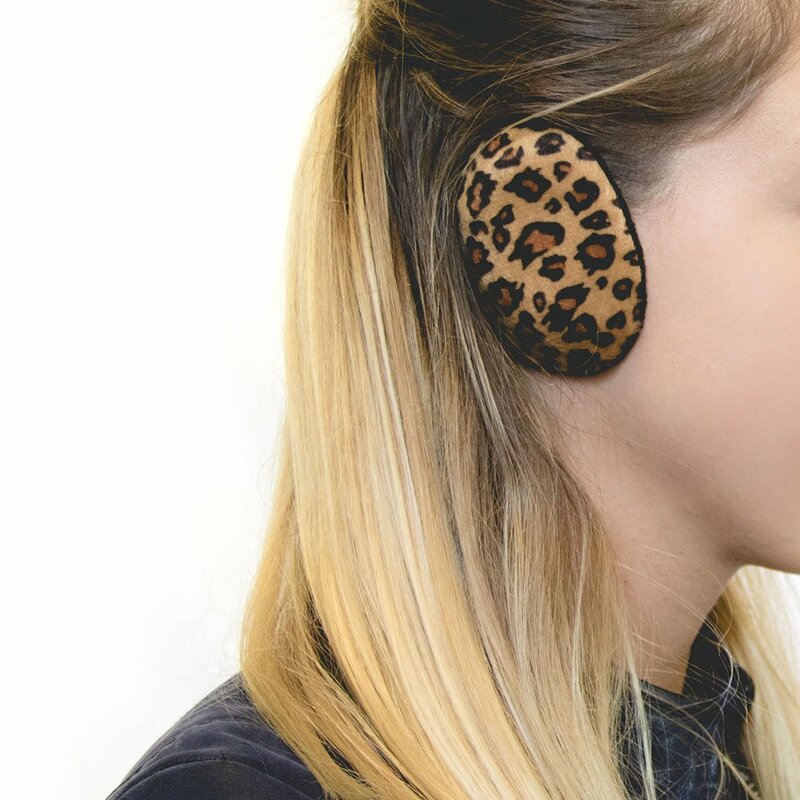 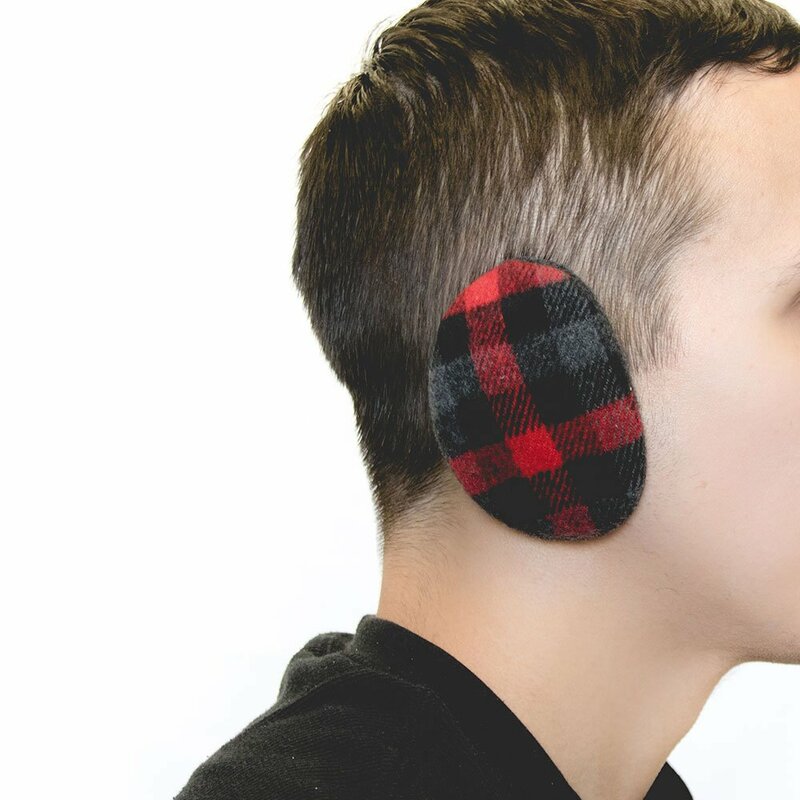 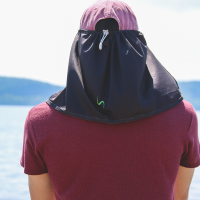 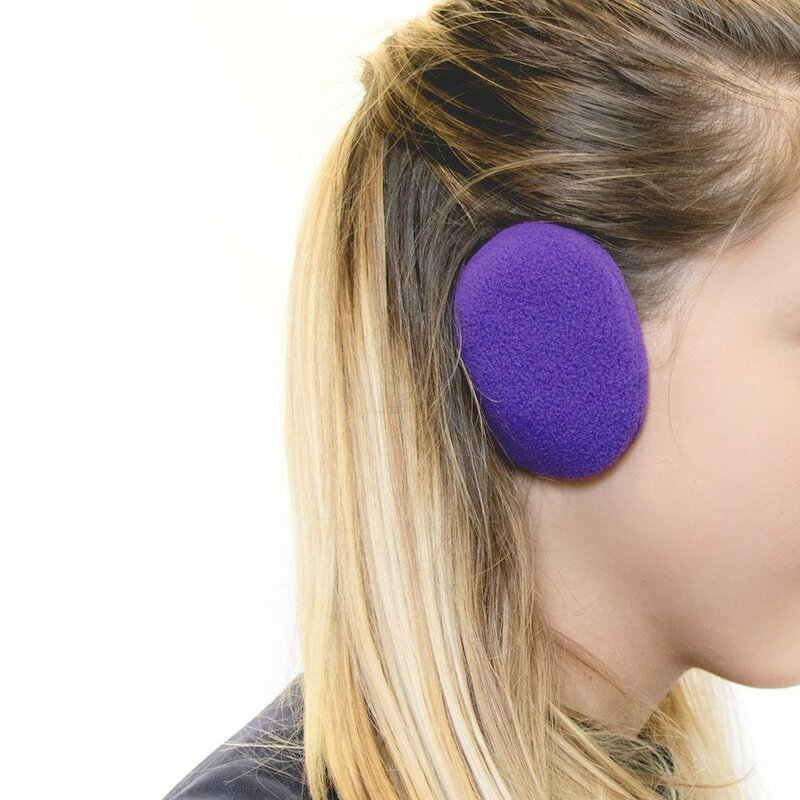 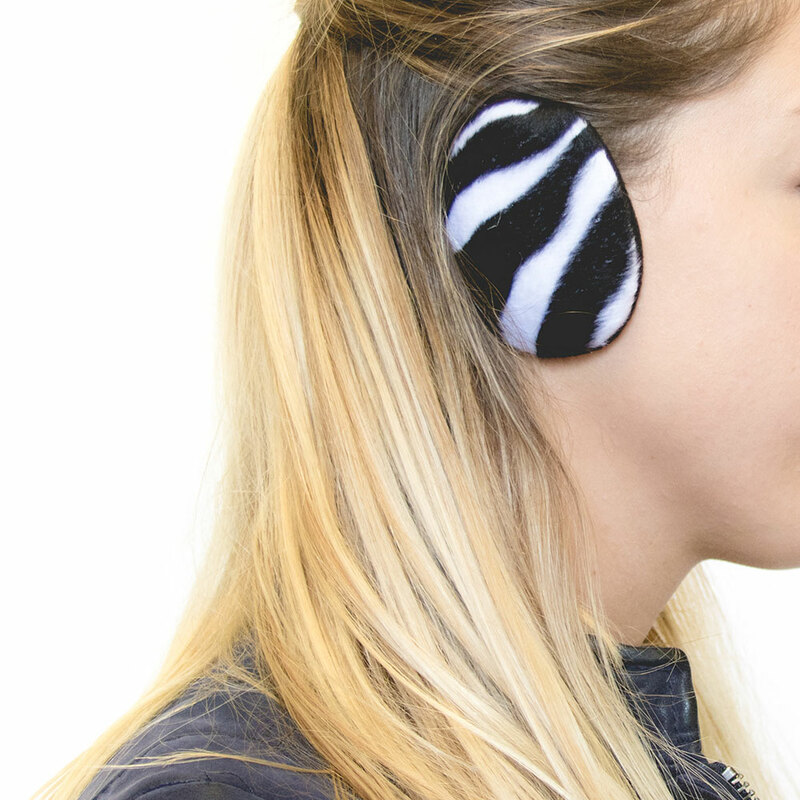 Our ear muffs are the lightest on the market and can be easily stored in your favorite jacket so you always have them when the weather gets cold! 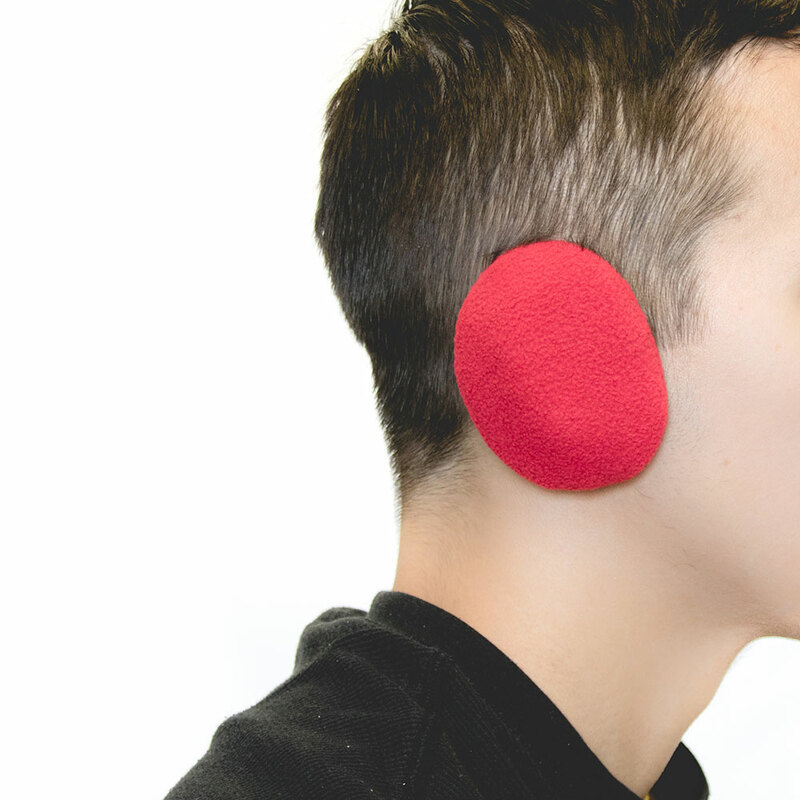 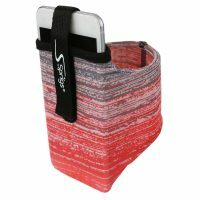 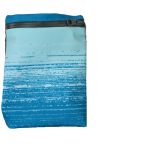 Earbags are available in 3 sizes: small, medium and large. 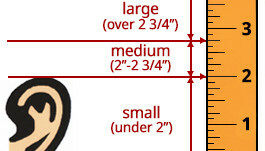 To determine your size prior to ordering, use the following guidelines to measure your ear.